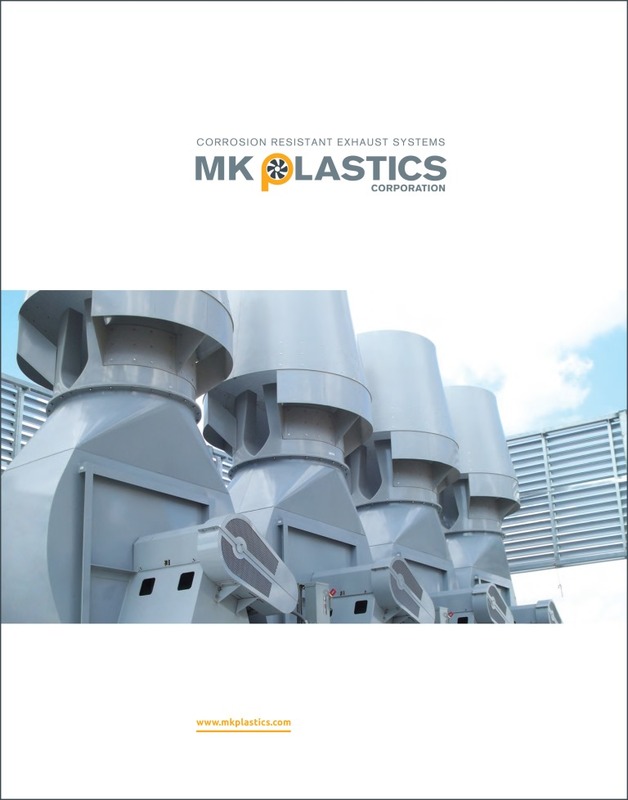 MK Plastics is a leader in the production of corrosion-resistant industrial and commercial blowers, fans, and ventilation systems. Patented in several countries, our innovative technologies are AMCA certified for performance and noise. 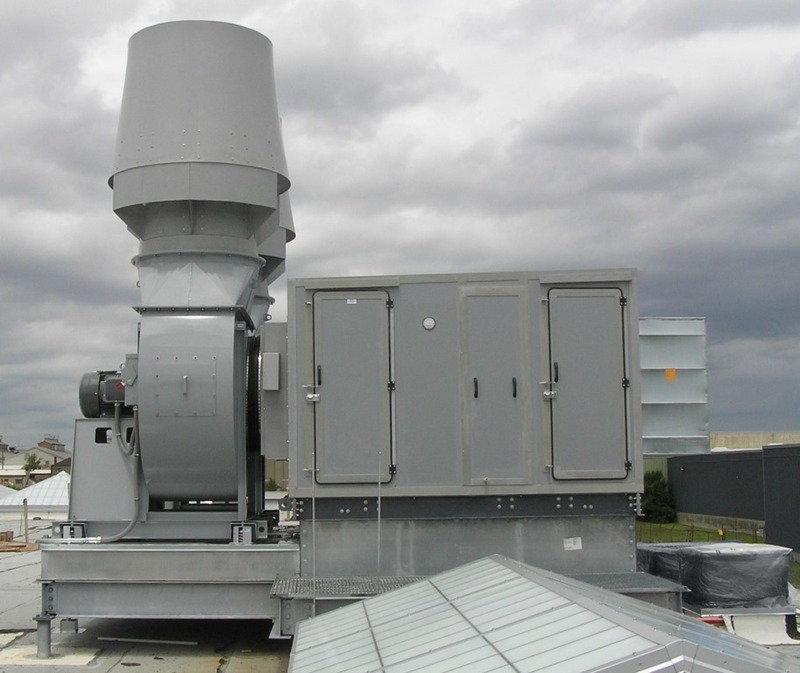 Our fans and blowers are ideal for environments where there are problems with corrosion due to the contaminants in exhaust air including research facilities, clean rooms, laboratories, technology and chemical processing facilities. Per AMCA Standard 205: “The FEG is an indicator of the fan’s aerodynamic ability to convert shaft power, or impeller power in the case of a direct driven fan, to air power. 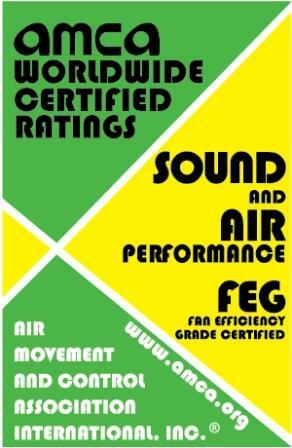 The FEG will be most useful in evaluating the aerodynamic quality of the fan and will be the only metric useful when the fan is evaluated independently of the motor/control. This classification is a distinct metric that serves a specific purpose and allows comparison of any number of fans using this same metric.” The M.K. Plastics centrifugal Axijets are some of the most efficient induced flow fans made, this is now evident by our AMCA Certified FEG Ratings. 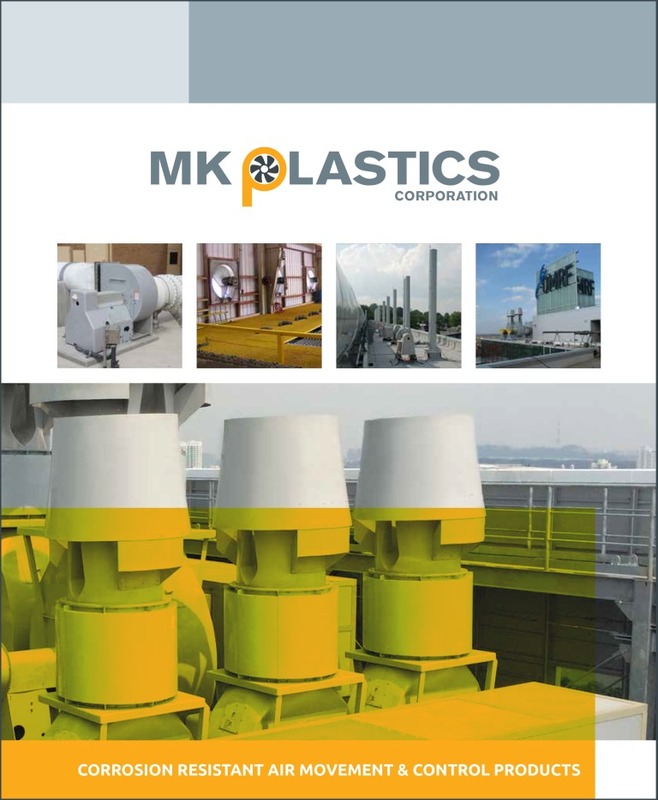 To view the most efficient Induced Flow Fans available, download the M.K. Plastics selection software now.